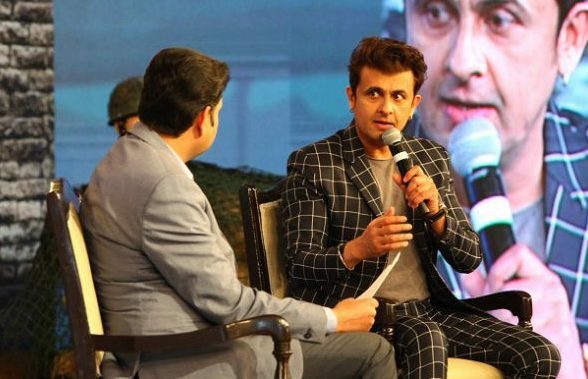 Bollywood singer Sonu Nigam was previously involved in quite the controversy after he went on a rant about being woken up by the Azaan. “God bless everyone. I’m not a Muslim and I have to be woken up by the Azaan in the morning. When will this forced religiousness end in India,” he had tweeted. He continued, “Why belittle the nation over these petty issues? 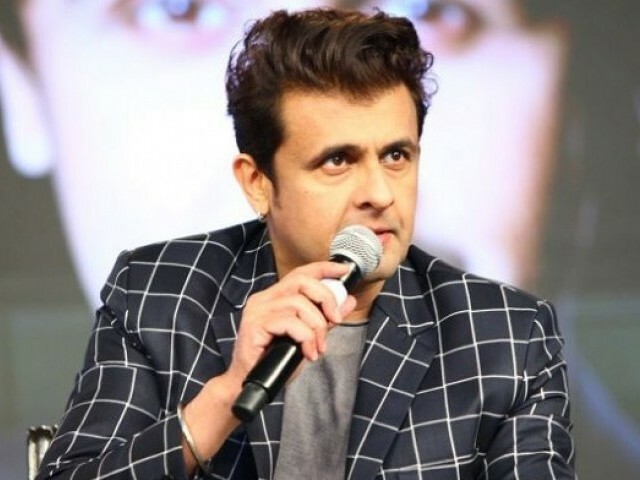 We, on a whole, need to mature a great deal.” The Main Agar Kahoon crooner went on to speak about the fact that it’s the film industry’s decision whether they are to cease any cultural exchange with Pakistan. 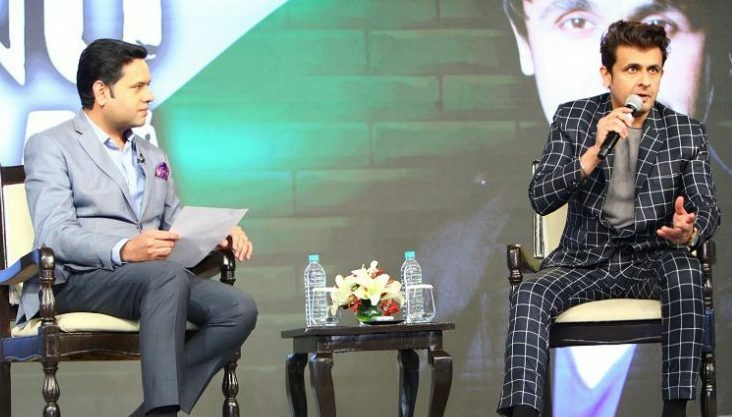 He concluded the interview with the request that people behave more responsibly on social media.